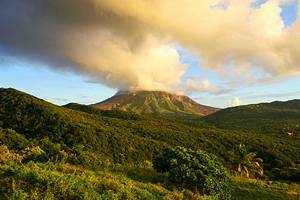 Montserrat is also known as the "Emerald Isle" of the Caribbean. 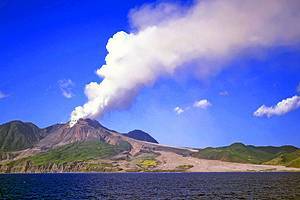 The Soufrière Hills volcano has caused most of southern Montserrat to be evacuated leaving only the Northern Zone of the island inhabited. Montserrat is only reachable by ferry from Antigua.